Zagreb is a city where the past and present intertwine. According to offi cial data, the city has approximately 800,000 inhabitants. In the Upper and Lower Town and newer parts, which have “jumped over” the River Sava, there are numerous museums and galleries, valuable structures, beautiful parks and other attractions. Many were also thrilled by its special atmosphere and the hospitality of its inhabitants. 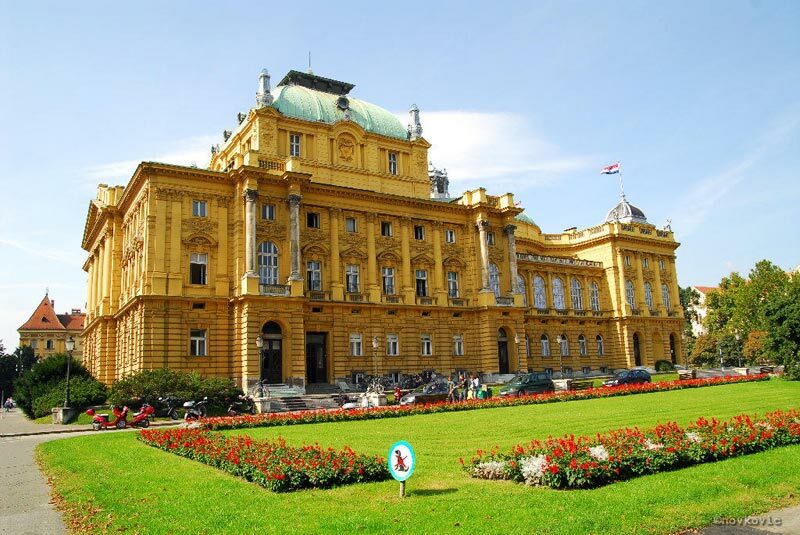 In order to get to know Zagreb, you can take a large number of general or thematic city tours. They are guided by expert, licensed guides and - along with English and German - city tours are available in many other languages. Information on city tours can be obtained from the organizers of particular programmes or at Tourist Information Centres. 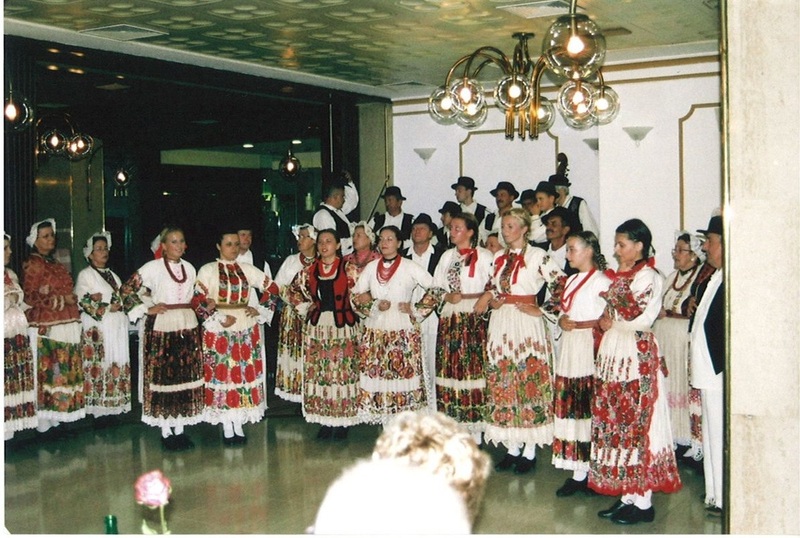 The Folk ensemble Lekenik boasts with an interesting and diverse repertoire with choreographies, vocal-instrumental and instrumental pieces from all parts of the country. After breakfast trip to Zagorje, an area of little miniature wooden hills, crowned with castles and with charming villages in valleys. 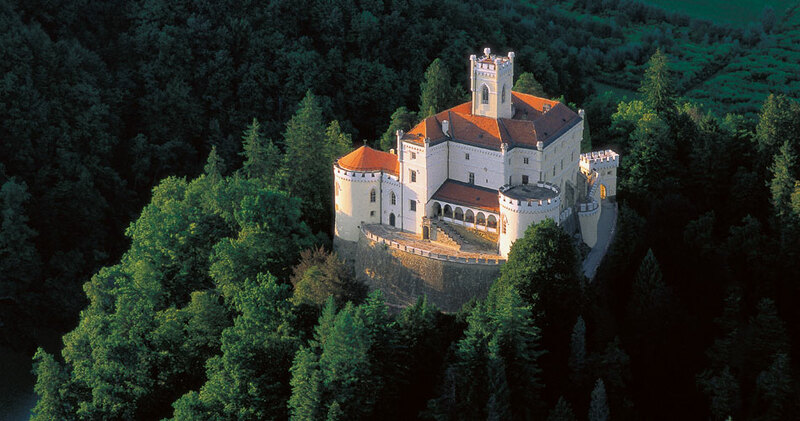 Visit to castle Trakošćan -the most romantic castle in Croatia, surrounded by lake and beautiful park with exotic plants. After Trakošćan we continue to Krapina, the world’s largest neanderthal richest site, famous for its so called “Krapina-man”. Lunch in traditional restaurant with typical štrukli on menu. One more sight for this day is Kumrovec- ethnological museum’s village were you can experience the life of people in traditional early 20th century village, which is also the birthplace of Josip Broz Tito. Dinner and ovenight in hotel in Zagreb. Only 30km from Zagreb the Plešivica wine region offers some of the best Croatian wines. 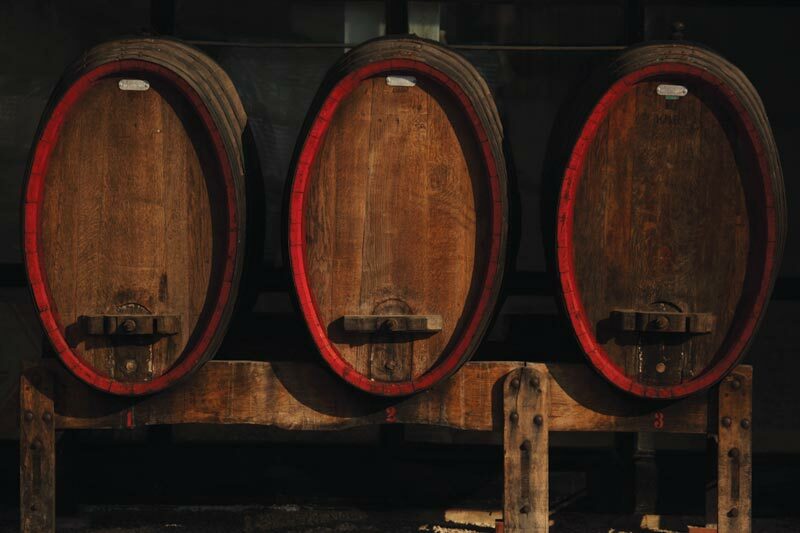 At the "Korak" wine cellar we will taste their delicious Riesling, pinot noir and chardonnay wines, accompanied with traditional finger food from the region. A perfect position on a hill top gives the winery a unique panorama to four Croatian counties. Driving trough the wine hills we come to the "Tomac" wine cellar - Croatians premier sparkling wine producer. The family is producing wine since 200 years and winemaker Tomac is surely the main reason why the Plešvicia wine region is sometimes referred as the Croatian "Champagne". 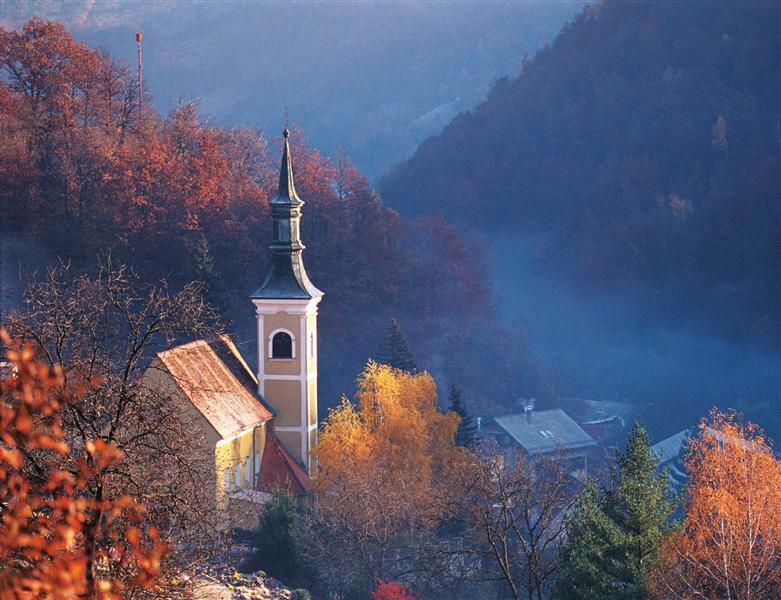 Samobor is the most famous carnival city in the Northern Croatia, only 20 minutes drive from Zagreb. It will captivate you with its charming architecture and wonderful surrounding of Samobor hills. A shallow stream stocked with trout curves through a town centre that is composed of trim pastel houses and old churches. Samobor is well-known for its delicious "kremshnite" (vanilla custard with pastry).